Metcheck.com - Weather News - Exceptional Heat In Southeast. A busy 24 hours is on the way as the exceptional heat across the south and east gives way to cooler, fresher air moving in from off the Atlantic - this process being marked by the development of some locally heavy thunderstorms. This means that the weekend will be much cooler than of late, especially in the southeast, and there will even be some rain around as low pressure takes over. 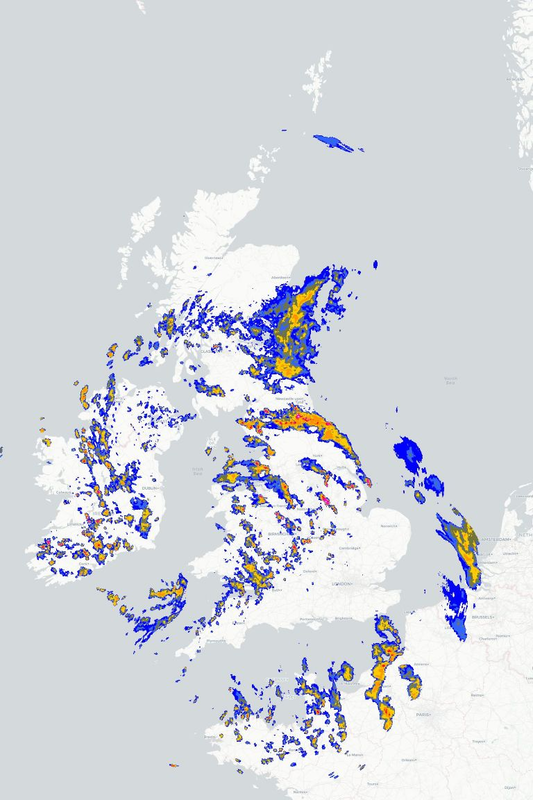 This morning is starting off with a few scattered thunderstorms moving their way northwards across some central and eastern regions of England, some of these on the heavy side with a risk of hail. They are moving quite steadily though and will tend to clear away to the north during the morning to leave many central and eastern regions fine and hot with long sunny spells allowing those temperatures to soar again. However we are expecting further thunderstorms to break out later this afternoon and into the evening across central and eastern parts of England and these could turn quite nasty with large hail and localised flash flooding possible in places. 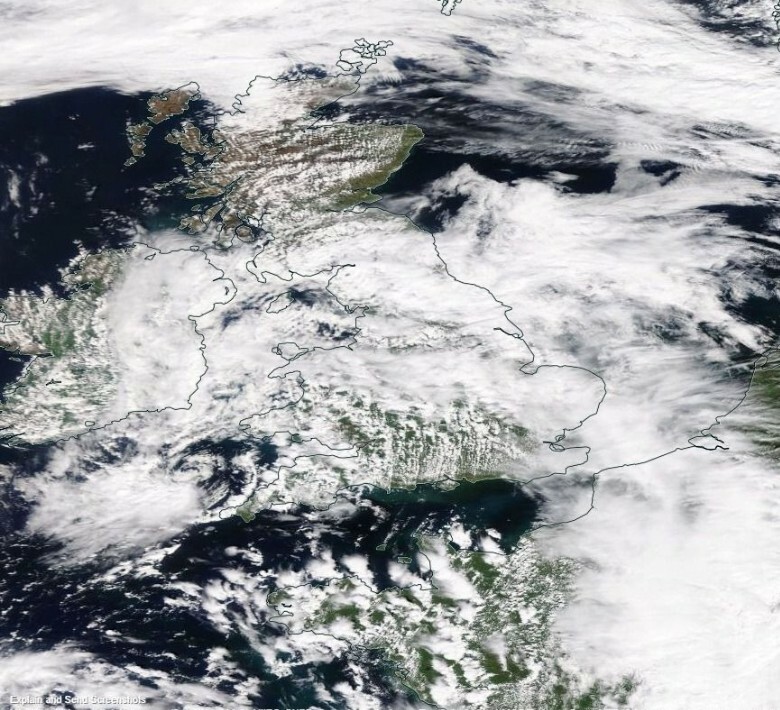 Meanwhile for western parts of the UK along with the Republic of Ireland it will be a bright day with a mixture of sunny spells and scattered showers. Here temperatures will be in the range of 20°C to 25°C but it is towards the southeast of England and East Anglia where maximums of 33°C to 37°C are possible making for an exceptionally hot day although the highest temperatures will be dependent on how much cloud cover there is. Central and eastern regions will continue to be at risk of seeing some locally nasty storms this evening but they will be hit and miss affairs. Elsewhere and many areas will be mainly dry apart from the odd shower so many regions will have a chance of seeing the total eclipse of the moon at around 9:30pm. Cooler and fresher air will gradually be spreading in from the west though and this reaches most places tomorrow with a mixture of sunny spells and scattered showers before freshening winds bring more persistent rain in from the southwest on Sunday.